Weatherproof plastic crates don’t soak up water like cardboard. Plastic crates can be put down in puddles without fear of them disintegrating. 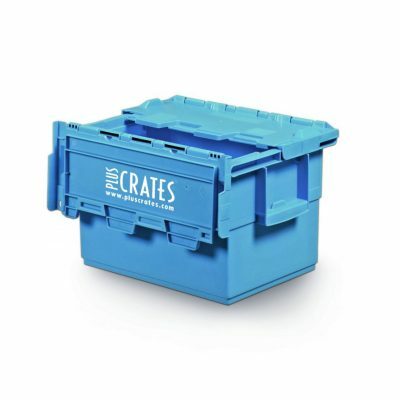 And if you store your items somewhere that might flood, crates can be a life-saver. 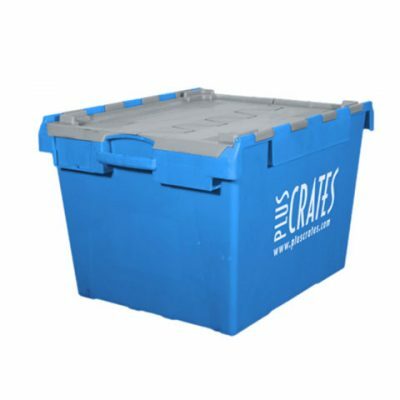 Crates are used by nearly all professional removals companies in the UK, why? Because of the added security and protection they provide. Built for stacking, with notches on the lid to stop slipping. Plastic is strong and robust, and won’t weaken in water. Your valuables are, well, valuable. Keep them safe during the move. 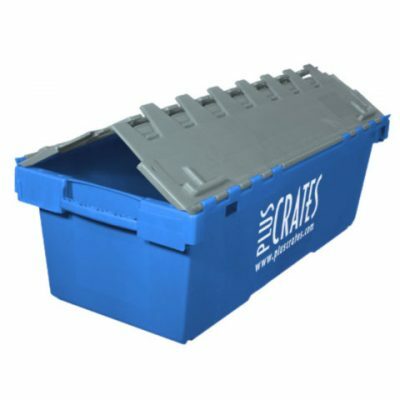 Not only are our crates strong and robust, but the lids of our crates can be locked closed with security seals, numbered security seals, or padlocks. Better safe than sorry. 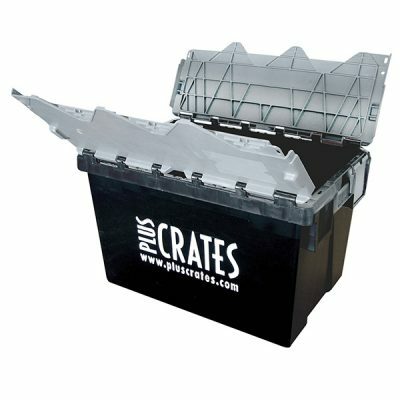 Pluscrates offer a wide range of plastic moving crates to make your house move as simple and cost-effective as possible. Our products range from personal L1C to the L6C metre long crates that can be used for whole metre long bookshelves. Though the most popular for house moves are the L3C “standard crate” or the L2C the narrower size makes it ideal for carrying up and down stairs.  Pluscrates are trusted by the top commercial relocation companies in the UK. Find out how we can help you. Plastic Crates. Made for moving. 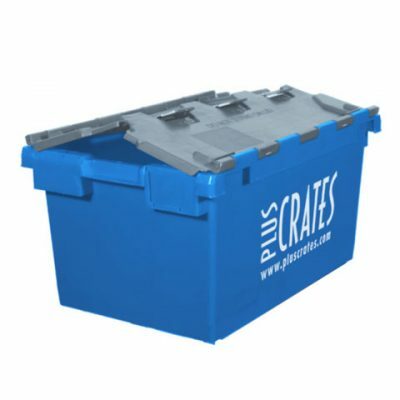 Our plastic moving crates are heavy duty, weatherproof and made for moving. They are designed from the ground up to keep your belongings safe during the move and in transit, with their interlocking lids, stackable design and heavy duty plastic construction they are the perfect choice and from 45p per week, it is cheaper than buying cardboard boxes! That’s why the professionals already use them! Even when cardboard boxes are in storage they are prone to weakening if there is any damp or moisture in the air. 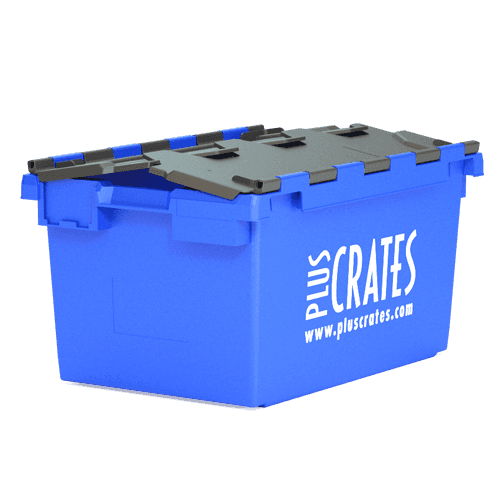 Plastic moving crates don’t weaken the way cardboard boxes do. We can deliver all the crates and packaging materials you require, to your house exactly when you need them – even next day when ordered before 5pm. Why not let us make the move as simple as possible. 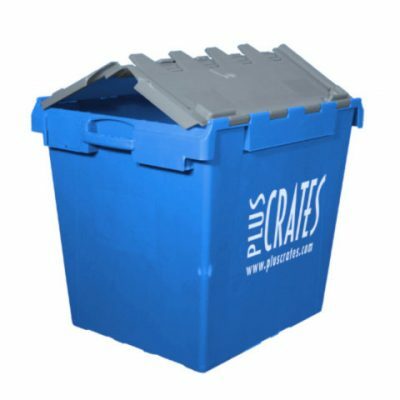 Pluscrates offer fast efficient delivery across the UK and your moving crates can be with you tomorrow if you order before 5pm. You can also collect from one of our local depots in London, Birmingham, Bristol, Manchester and Livingston/Scotland. We also stock a large range of packaging materials and accessories to make your house move as simple and straight-forward as possible including: bubble wrap, easy-peel labels, security seals and handling equipment such as sack-barrow and security roll cage. Available to rent or buy from our online store.